UK Member of Parliament, Eddie Hughes, has called for local authorities to take a lead, and accept Bitcoin payments. The Conservative politician also believes that a lack of reliable information is holding back wider adoption. MP Hughes’ comments, reported in the Express newspaper, follow the recent announcement that Ohio now allows local companies to pay taxes in Bitcoin. He said that a local authority should also ‘plant a flag’ and show that a similar scheme could work in the UK. 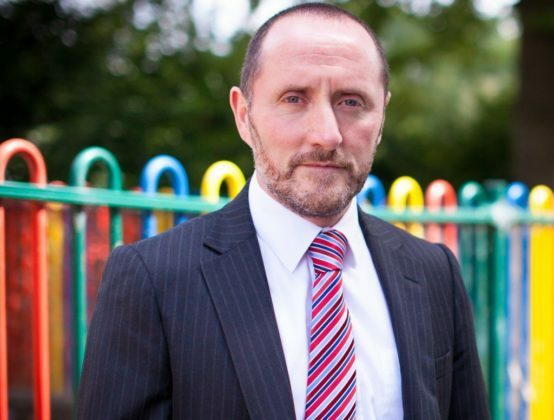 Hughes gained his Walsall North seat from the Labour incumbent of 38 years in 2017’s snap general election. He describes himself as a “crypto enthusiast with amateur knowledge,” and is keen to spread wider acceptance. “I’d love it, and I’d love us to be taking the lead in Walsall,” he said. You’re either ahead of the curve or you’re behind the curve, and our country is in an interesting position right now. We need to be seen as a progressive country… Taking the lead in this field could prove very beneficial. Conservative think-tank, Freer, published the report, which also detailed £8 billion pounds of savings the technology could bring. “The state should focus its attention on using blockchain to enable social freedom, to increase efficiency, and to rebuild societal trust,” concluded Hughes. Accepting Council Tax payments in bitcoin would seem to be a good start. 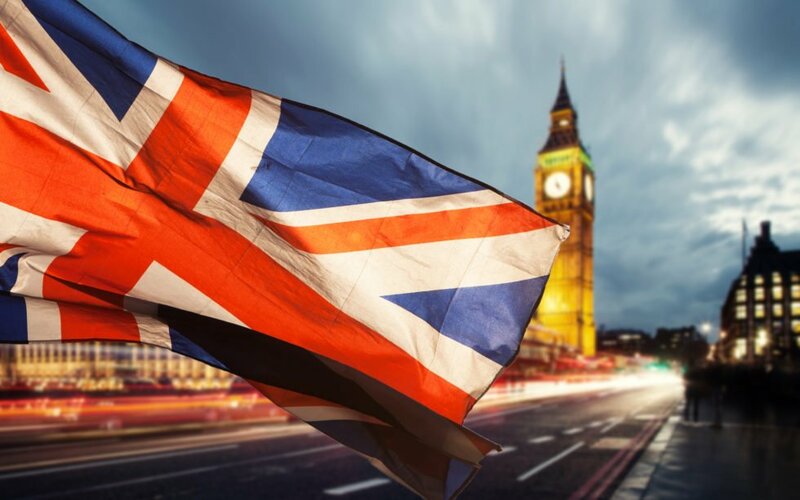 Will the UK eventually start accepting bitcoin for tax and bill payments? Share your thoughts!